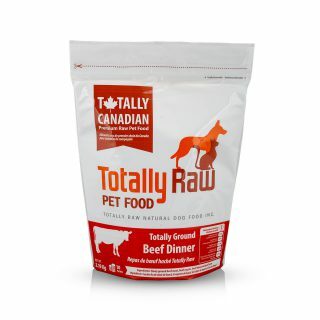 Our Ground Dinners provide a complete balanced blend of muscle meat, organ and bone. 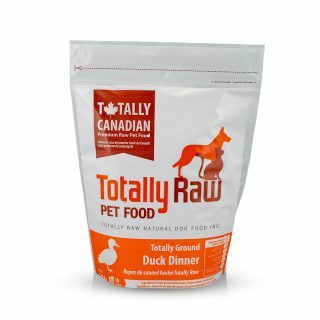 Ground food is easier to digest, making it ideal for young and older dogs, and for transitioning from processed kibble to raw. 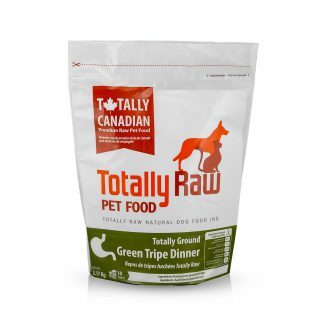 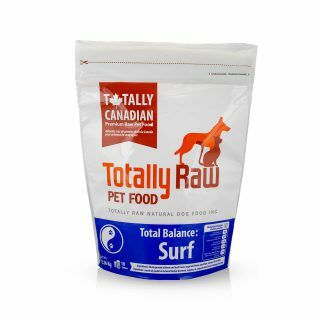 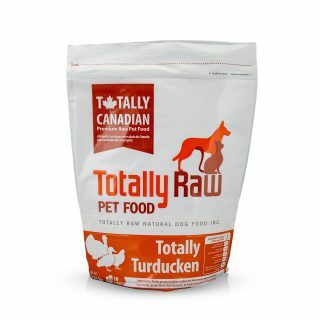 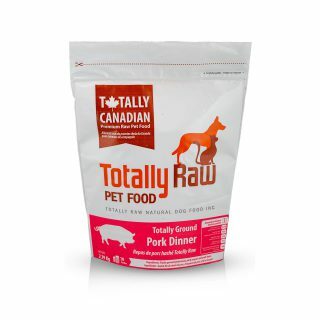 We strongly recommend feeding the full variety of meals to your pet. 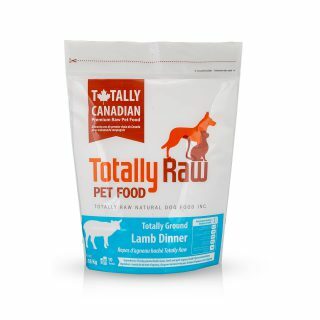 Just like in human nutrition, variety is the cornerstone of optimum nutrition.